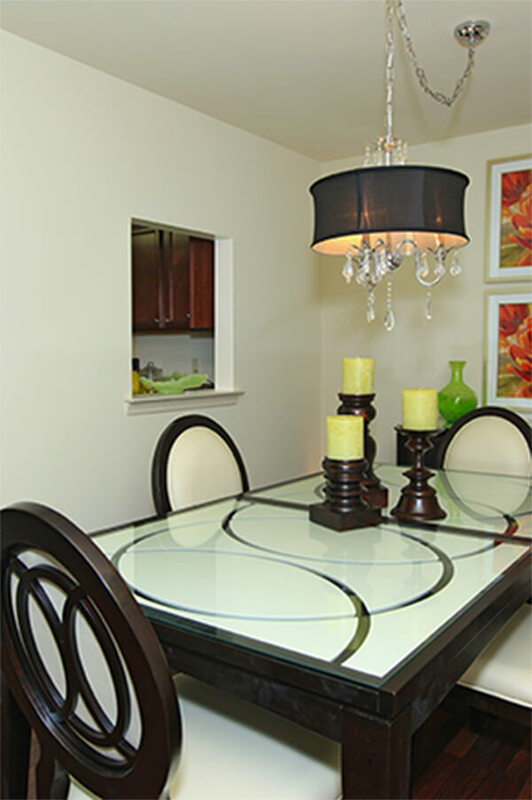 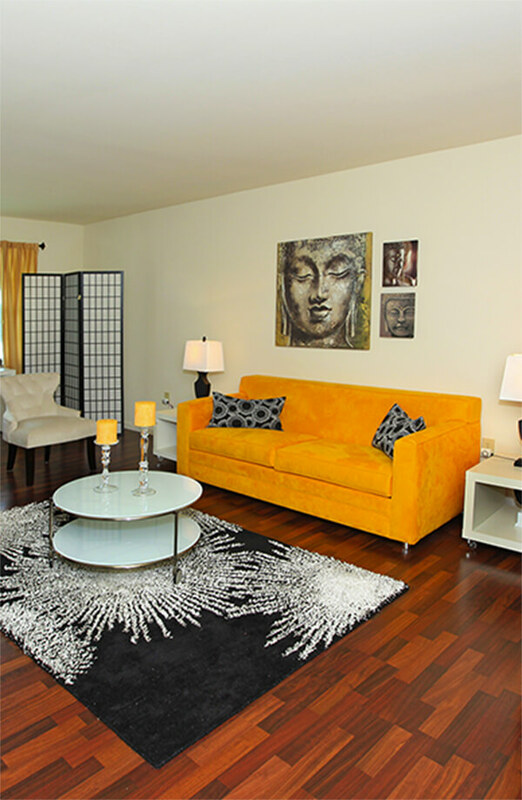 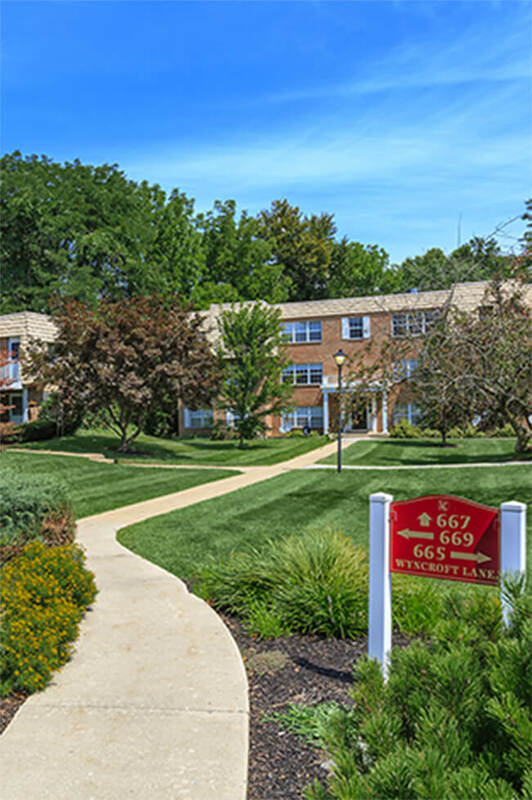 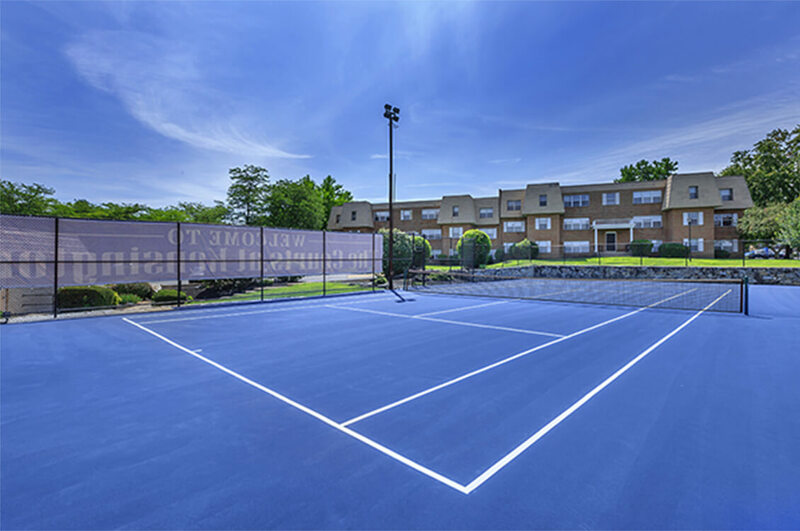 Our residents enjoy some of the best amenities available in community living. 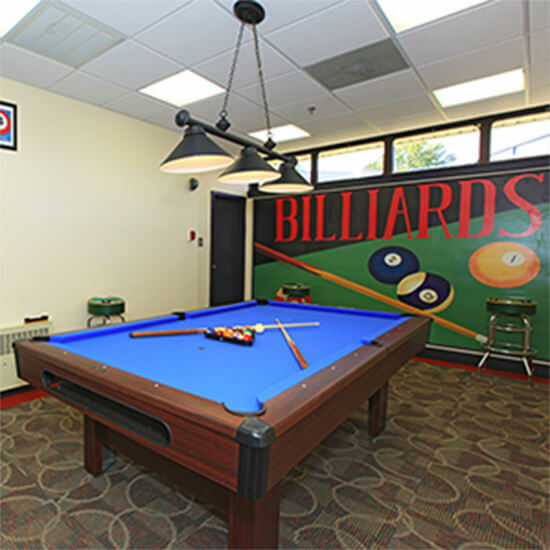 We have a children's play area, a basketball court, ample guest parking, a tennis court, a sparkling swimming pool, a baseball field and a billiards. 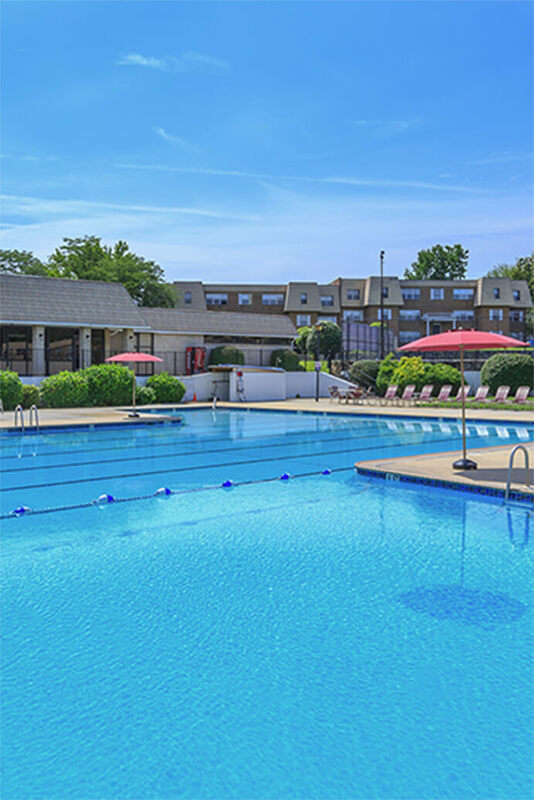 Our community is expertly maintained with a business center, a copy and printing service, high speed internet and a one of kind clubhouse. 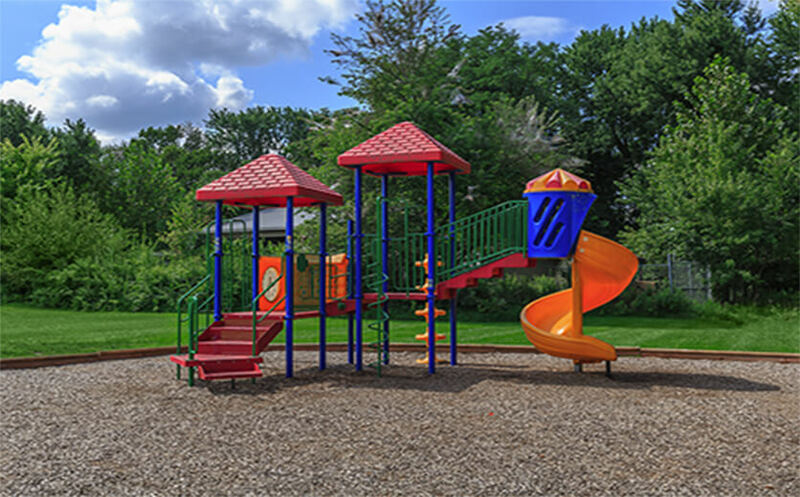 We offer on-call and on-site maintenance, a picnic area with barbecues and short-term and corporate leasing. 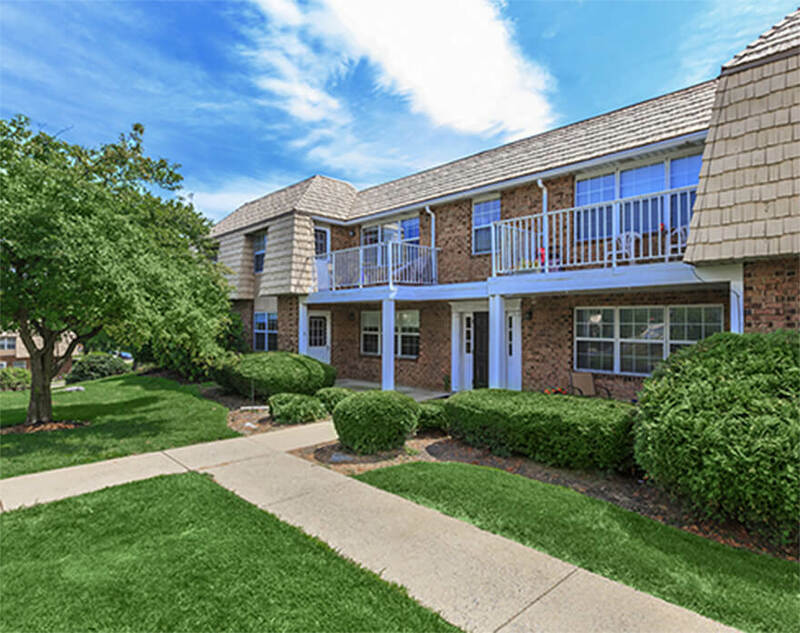 We are even conveniently located adjacent to an elementary school offering our families a one-of-a-kind community feature. 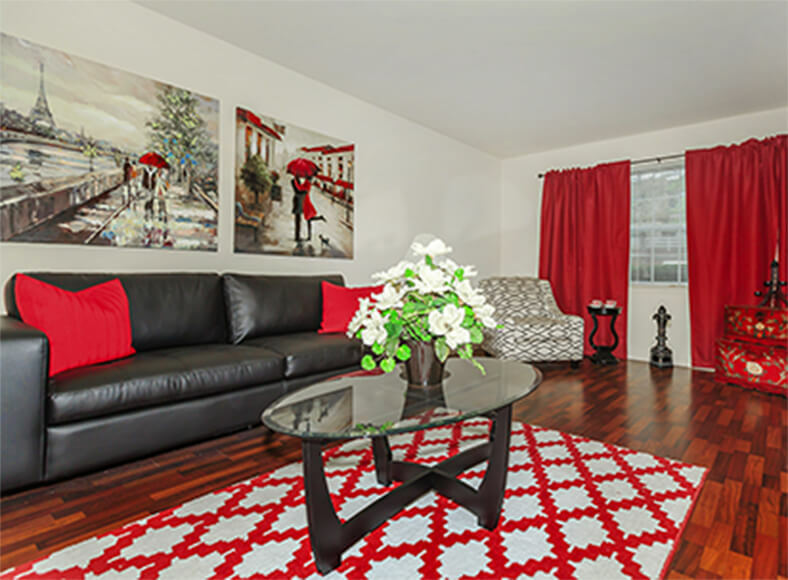 Come and tour our photo gallery and see our beautiful Lancaster apartments for rent or call us to schedule your personal tour and let us show you why living at Kensington Club is the perfect place to call home.